Pause. Power. Mindfulness for Every One. 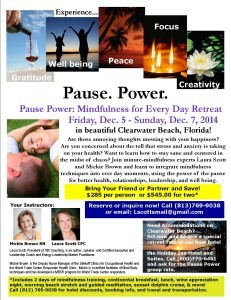 Excited about our first Pause Power Retreat coming up in December in beautiful Clearwater Beach, Florida! When I present programs on mindfulness, people always assume I mean meditation. Well, that’s one way to practice mindfulness but it’s not the only way. 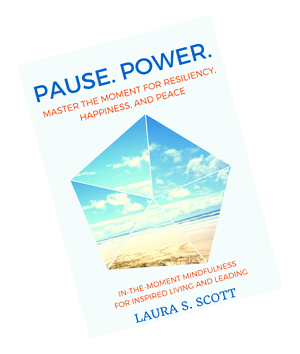 In fact, when my retreat partner Mickie Brown and I teach mindfulness to our clients we rarely suggest sitting meditation as the first option because we know it’s a hard habit to get get into and an even harder to maintain over time. Instead we teach breath work, walking meditation, and brain-based mindfulness techniques that can be easily integrated into every day life. I practice mindfulness in the car, in the shower, and while I walk from place to place. I also use mindfulness techniques when I teach emotional intelligence or mastery, and conflict resiliency. If there was just one habit I could point to that has made me more focused, peaceful, and happy, it would be my mindfulness practice. And no, I don’t meditate every day for 30 minutes; I meditate 30 times a day for 1 minute. If you want to learn how to do this, please consider joining us for the Pause Power Retreat. Come for the whole weekend or come for the day. December 5-7, 2014. Click here for the flier and click here for the registration form. 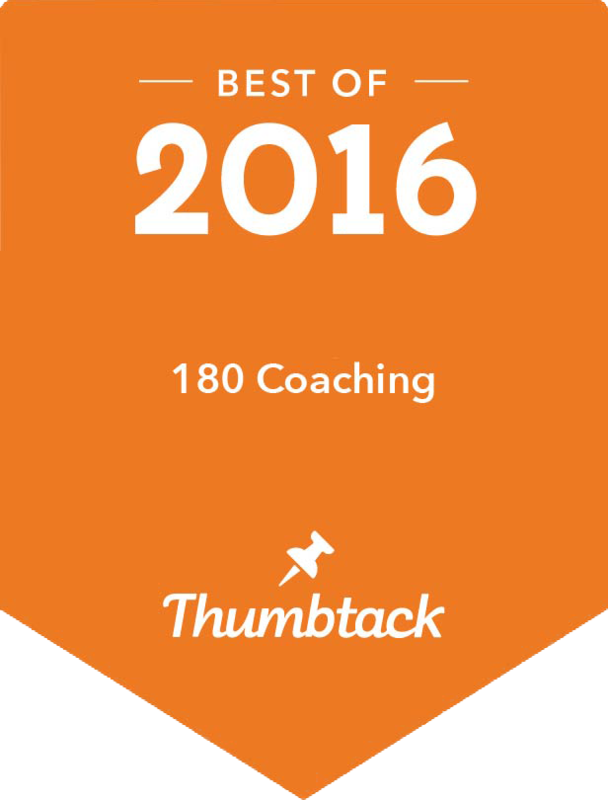 Email info@180coaching.com for more information. For professional coaches: 5.5 ICF CCEU’s available for this! !